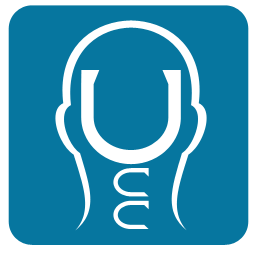 The Upper Cervical Blog: Is Upper Cervical Care Really That Simple? Is Upper Cervical Care Really That Simple? 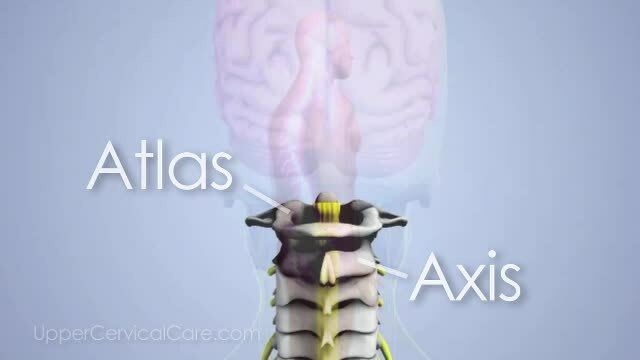 As experts on the upper cervical spine, upper cervical doctors focus on the intimate relationship between the top two bones in the neck, called the upper cervical spine, and, more importantly, a vital portion of the nervous system called the brain stem. This relationship is absolutely essential to the body’s ability to restore and preserve health. The top two bones in the neck, the atlas and axis, are the only two vertebrae in the entire spine that don’t have an intervertebral disc. They are designed to move in six directions and are considered freely movable. By contrast, every other bone in the spine, from the 3rd vertebra all the way down to the bottom, not only have a disc but also four inter-locking joints that only allow the bones to move in 2 directions. As a result, the top two freely movable bones are much more susceptible to misalignment. If one of the upper two bones becomes misaligned, two things happen. First and foremost, it irritates or interferes with the brain stem and reduces the brain-to-body communication. Wherever those messages were intended to go, whether it’s your foot, kidney, pancreas, heart, lungs, eyes or ears, it is going to malfunction in some way, subtle or obvious. Secondly, consider the upper spine as part of a kinetic chain, connected from head to toe. 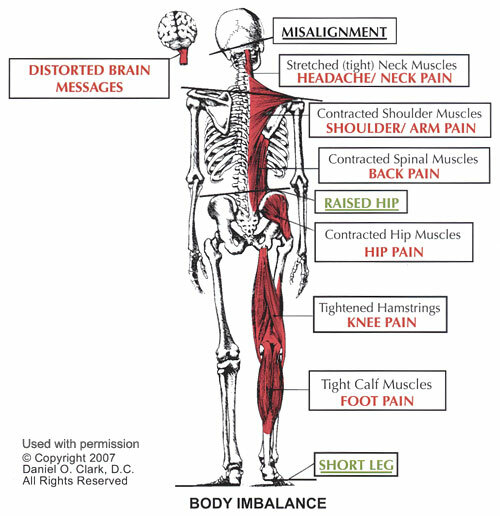 If either of the top two bones becomes misaligned, the rest of the body must compensate or adapt, resulting in total “body imbalance”. In the end, your health and physical body will be compromised. This is called head/neck misalignment. Every healing profession acknowledges that the body has an inborn or innate ability to heal itself. By restoring these healing messages, your body will operate closer to its potential from the top, down and from the inside, out. See...Upper Cervical Care is that simple.